ever since I developed a gluten intolerance a couple of years back, I did not eat any bread or pasta until a couple of months ago, to be honest. The main reason for that is that "gluten-free" products are usually 3-4 times more expensive than products containing gluten. 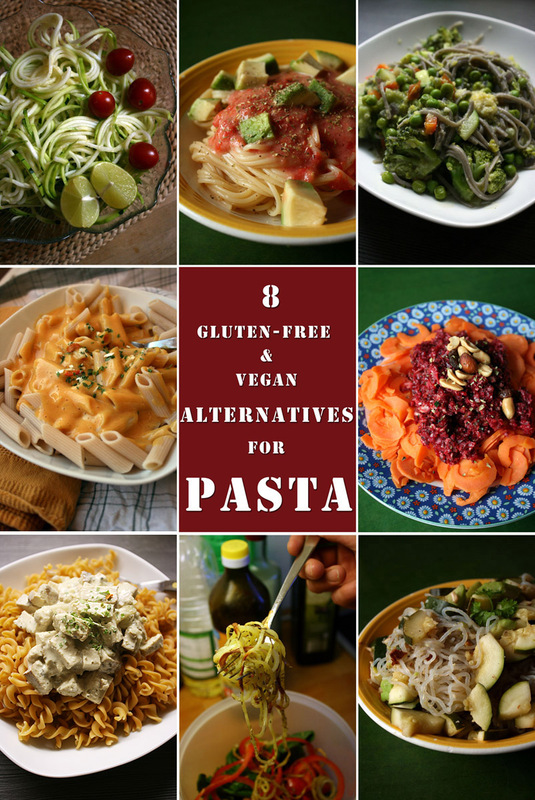 That is why I put together this list of 8 different gluten-free (and vegan) alternatives for pasta, along with recipe suggestions. 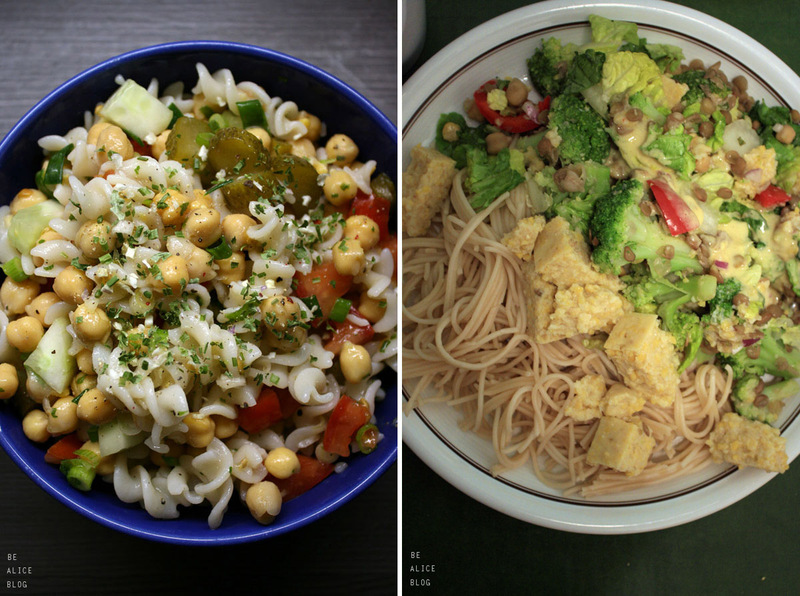 Let me know which is your favourite, and what other substitutes for grain pasta you know! 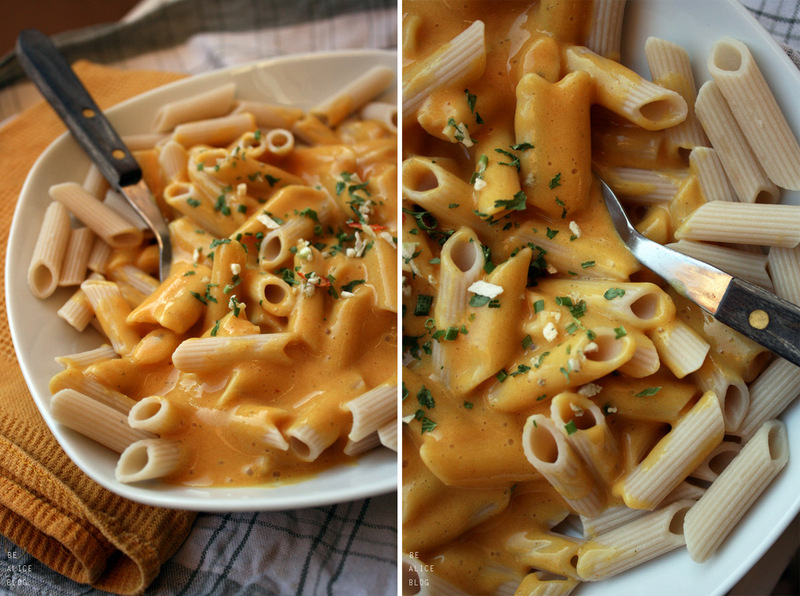 For the sauce: Blend everything except pasta and water in a high speed blender or using an immersion blender. For the spaghetti: Boil water and add spaghetti. Cook for 12-14 minutes (or according to the instruction), they should be nice and al dente. Rinse and top off with tomato sauce. Verdict: Out of all eight options this is probably the best gluten-free vegan alternative for pasta - not because it tastes the best, but rather because it is the perfect substitute for common wheat pasta, texture-wise. You can't really spot the difference at all! And the colour looks pretty true to the Italian original too because of the considerable proportion of corn (this particular gluten-free pasta consists of 80% corn flour and 20% rice flour). 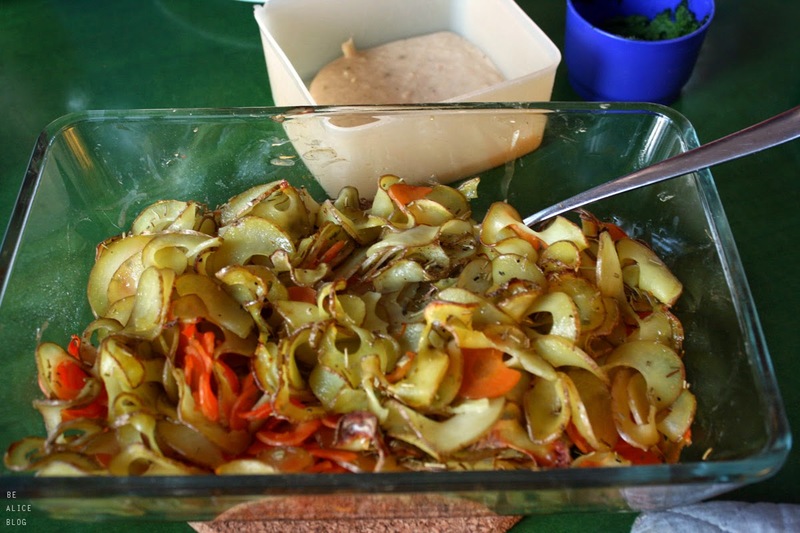 For the "cheese": Cook potato and carrots if not already cooked. Blend all ingredients except pasta and water in a high speed blender or using an immersion blender until smooth. For the Mac: Boil water and add your pasta. Cook for 10-12 minutes (or according to the instruction), until they're nicely al dente. 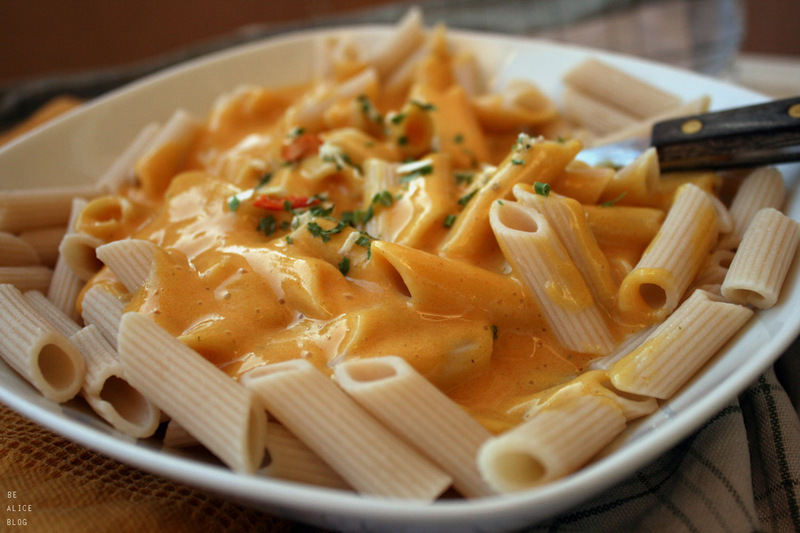 Rinse and drown in "cheese" sauce! Verdict: Definitely my go-to pasta because it's not too pricey, and it comes in various shapes, such as theses penne, fusilli and spaghetti, and perhaps even more varieties. And it's just nice to know that there's nothing in there except rice. Consequently, it doesn't really have a taste of it's own though. 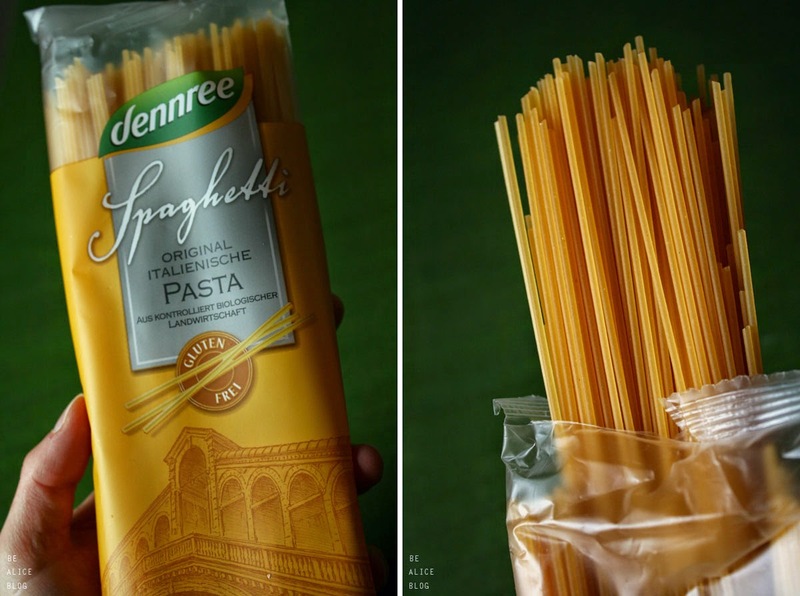 Method: Cook the pasta according to package instructions. Meanwhile, combine all other ingredients in a large pan or a wok and bring to a boil. Simmer for 15 minutes. Finally, fold in the noodles. Verdict: In contrast to the rice pasta, these noodles do have a distinct taste. 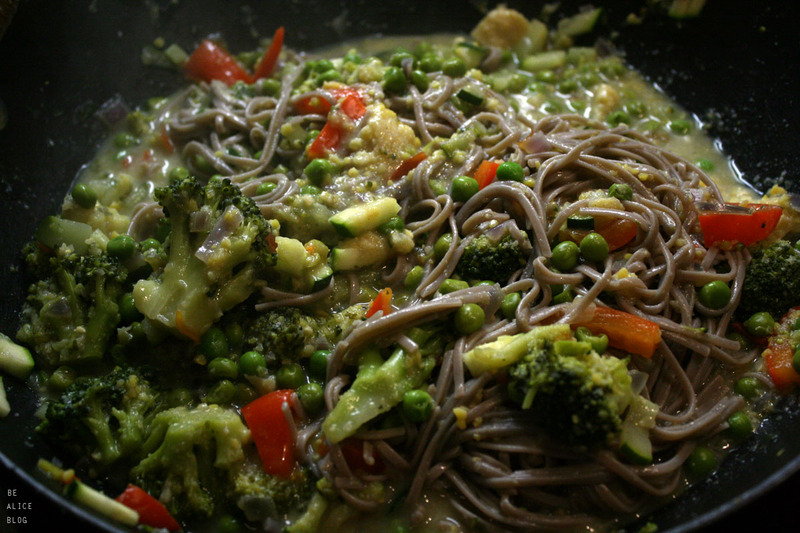 They are also not as sticky and squidgy as the rice noodles, and they are darker due to the buckwheat. Yummy! Verdict: To be honest, this does not taste like pasta at all, but it's super delicious - like potato wedges or chippies, but in tagliatelle / ribbon noodle shape. They are nice and crisp and softly baked. Of course they are "just potatoes", but more interesting and appealing to eat because they come in pretty spirals. Method: For the sauce, chop the onion and sauté in a small pan with a bit of water. Cut the tofu into cubes and add to the onion. In a small bowl, whisk together a heaping tablespoon of ramson spread (or anything other creamy) with soy milk and spices. Add to the pan and simmer for 10 minutes, stirring frequently. In the meantime, cook the pasta according to package instructions - in my case, i had to cook it for only 4 minutes! cool! 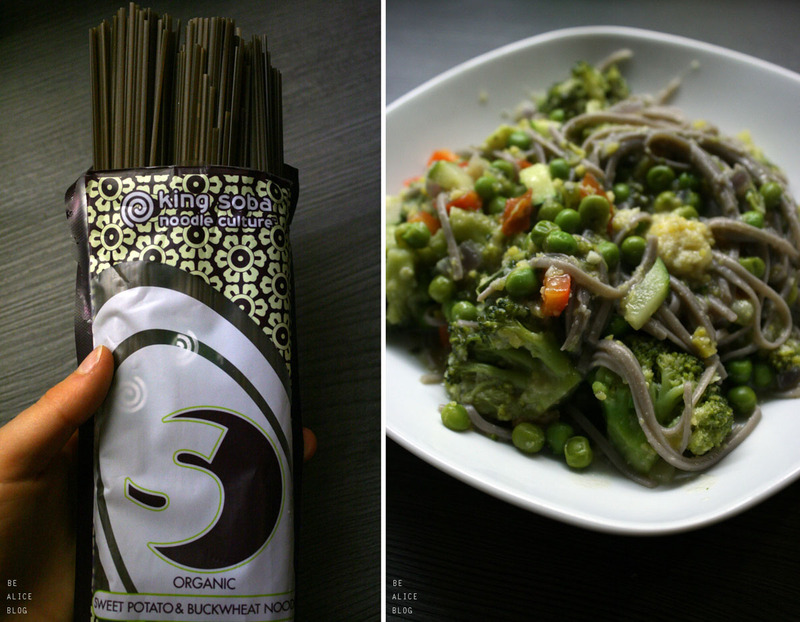 Verdict: Pasta from legumes? Genius! Had never seen this before, actually. However, the pasta tasted too much like lentils. Next time i will try the chickpea pasta instead, they should be more tasty. These here were nice and colourful, but definitely a bit too starchy for my taste. The sauce was great though! Method: Open the package and drain off liquid. Thoroughly rinse in a colander with warm water until the fishy odor has completely disappeared. 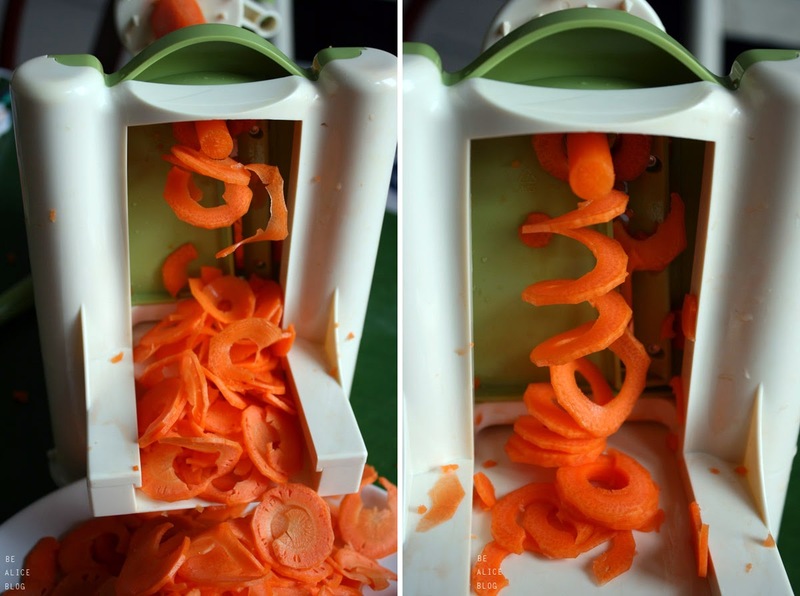 Use kitchen shears to cut the noodles (if you're using the spaghetti-like kind). Heat in pan or microwave for 2-3 minutes or cook directly in the sauce. Noodles will be al dente and ready to eat. They don't absorb sauce like regular noodles do, so you don't need as much sauce – or at least not as much liquid in the sauce. Verdict: The consistency was fine, i guess, but the taste did not convince me at all. 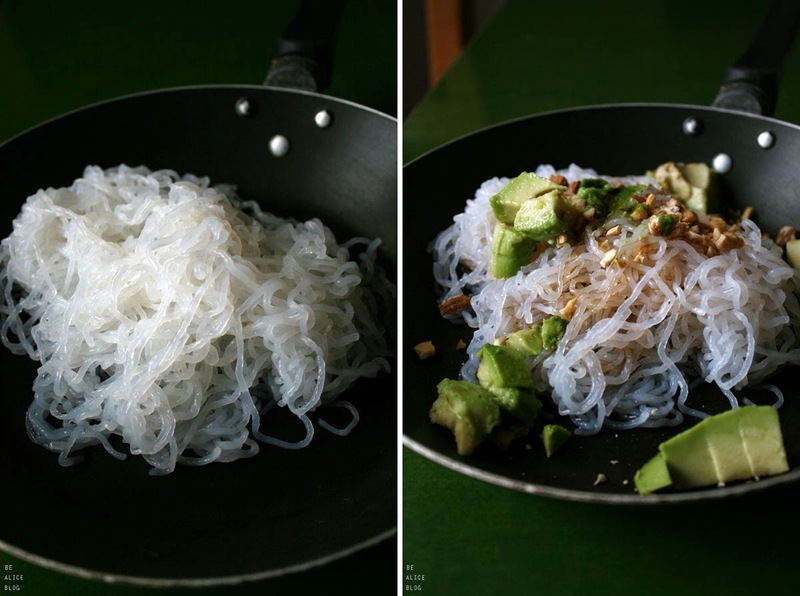 These particular konjak noodles contain 97% water and 3% konjac root flour, so it is obvious that they will be very tasteless and boring, but knowing this I wonder even more why these shirataki noodles are so expensive! Also, the high water content means that these noodles are extremely low-carb (only 8 kcal per 100g, meaning a total of 16 calories for this portion!!) 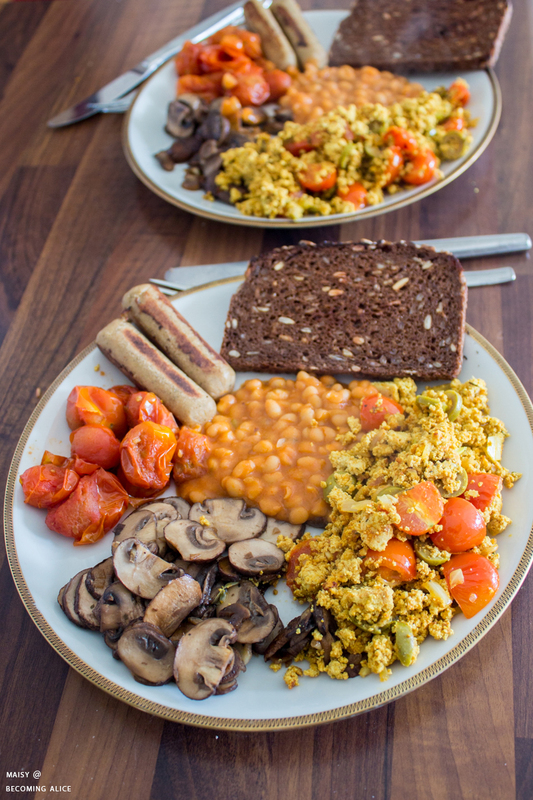 and this is completely against my high-carb lifestyle because (a) it does not fuel your brain and (b) it does not leave you feel full and satisfied, but rather craving for something more substantial. However, my friend Rosanna, who does low-carb high-fat banting, told me that she liked konjak noodles and that she just ate it with some flavourful sauce. 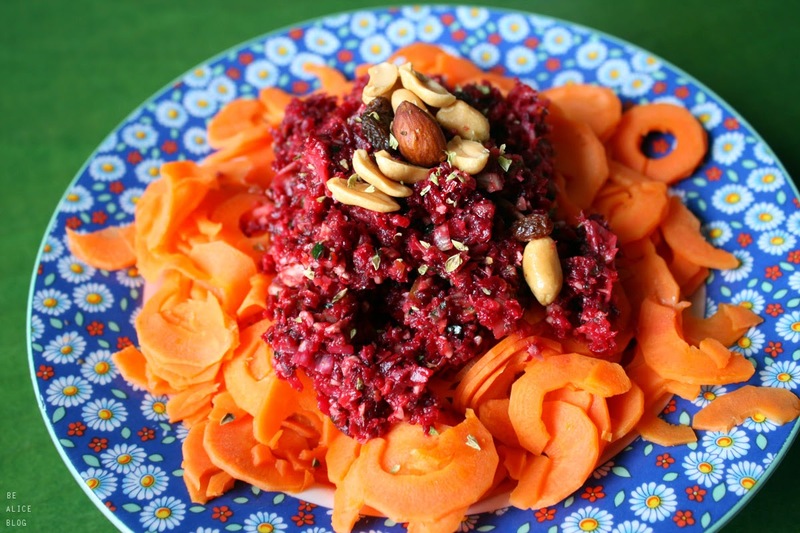 This pasta alternative could also be great for people who in fact eat too much and are trying to reduce the unhealthy amount of calories they take in with every meal - but for a carb junkie like me? No thanks. I'll rather do high-carb low-fat than low-carb and high-fat. Verdict: This is a lovely light alternative to the caloric-rich common pasta. 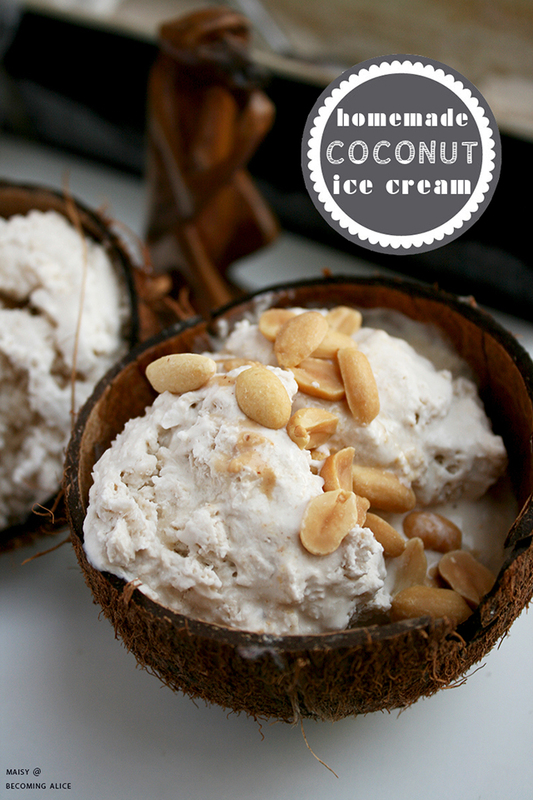 It is low carb, fresh and makes for a great summer lunch. 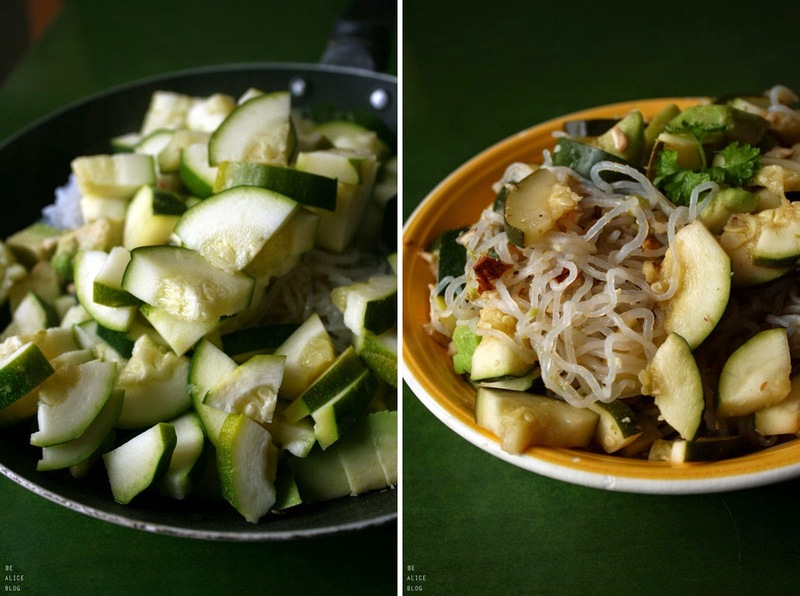 The taste of raw zucchini is not for everyone, so if you don't like raw zucchini, don't despair. 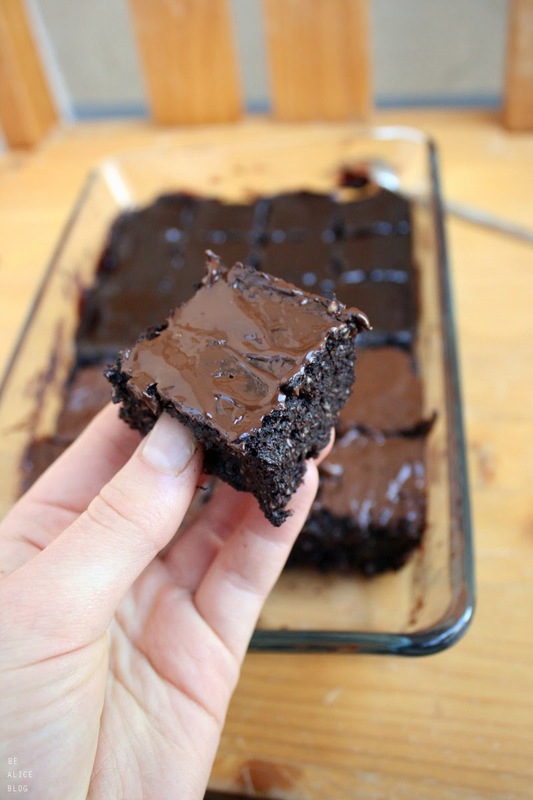 Just toss it into a saucepan and lightly cook. 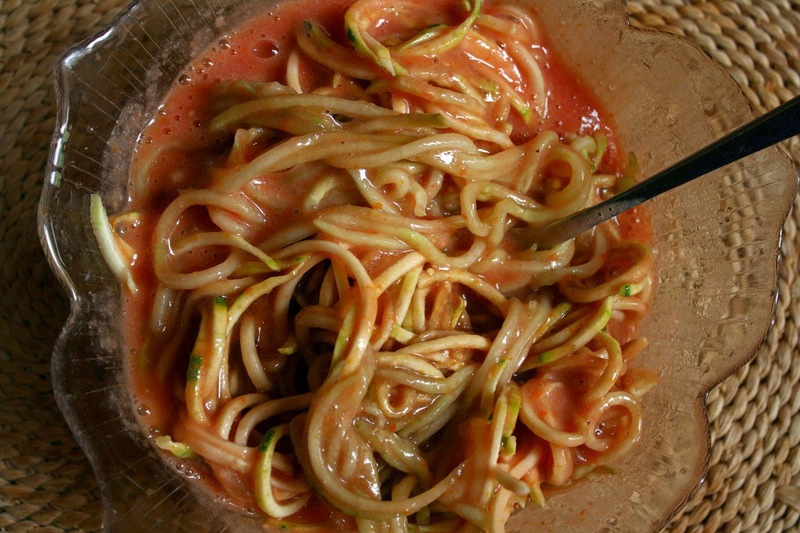 You can also combine the zoodles with a warm sauce, such as a cooked cauliflower garlic "cheese" sauce. Verdict: I just love this kind of "noodles". Of course, they taste nothing like grain pasta and are therefore at the very end of my ranking list of pasta alternatives, but they are fresh and crunchy, and after all they are just healthy carrots - but more exciting because they come in pasta form. You know? And as opposed to grain pasta (even rice and corn pasta) I could actually eat these every day, any day and not get stomach aches. 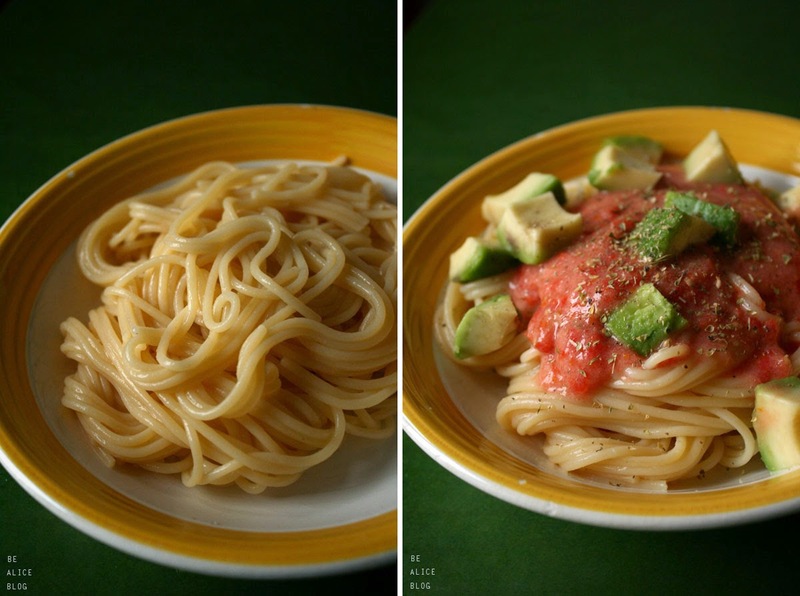 Of course you can use any other vegetable that seems suitable to make "veggie spaghetti" instead of zucchini, for example sweet potato, yam, squash (e.g. 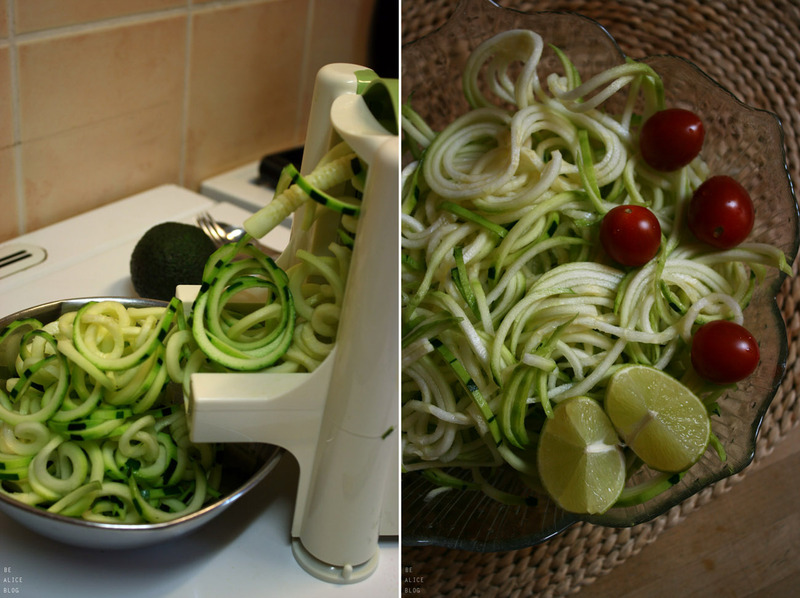 butternut), beetroot, parsnip, even broccoli and eggplant... Just spiralize them using a Spirooli, or simply shave with a vegetable peeler to get ribbons then cut into "spaghetti". Simmer in boiling water until just tender, or eat raw and marinated in a tasty sauce. I hope this overview inspired you to broaden your horizon and experiment with different forms of "pasta" from now on!